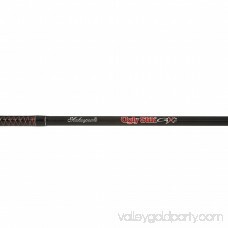 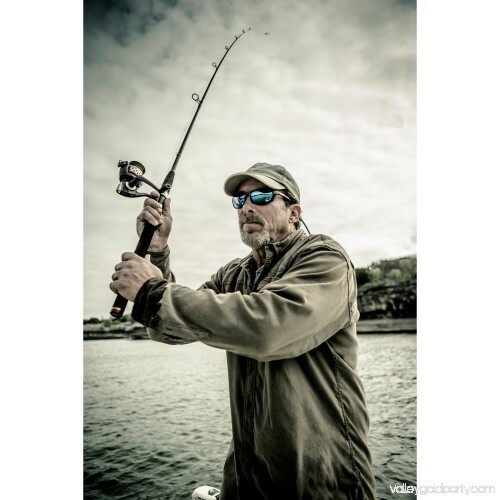 Ugly Stik GX2 is the next generation of Ugly Stik that combines the heritage and tradition of the original while maintaining the strength and durability Ugly Stiks are known for. 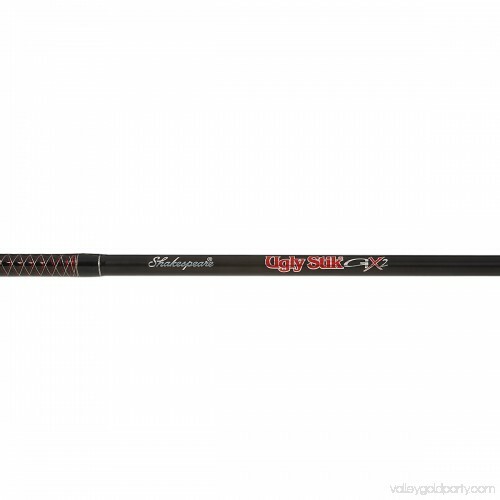 Ugly Stik GX2 rods offer better balance for lighter feel, improved components and eye catching s for a more modern look. 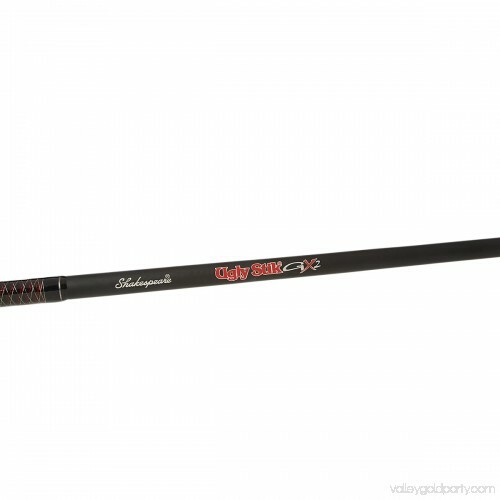 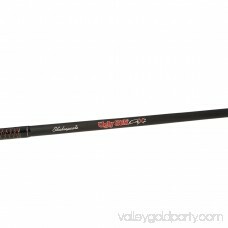 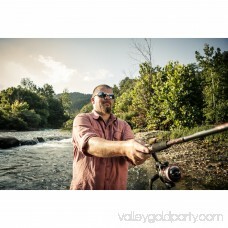 Ugly Stik GX2 rods offer several new features. 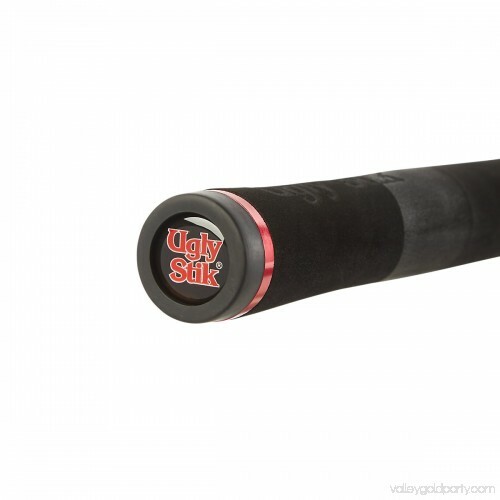 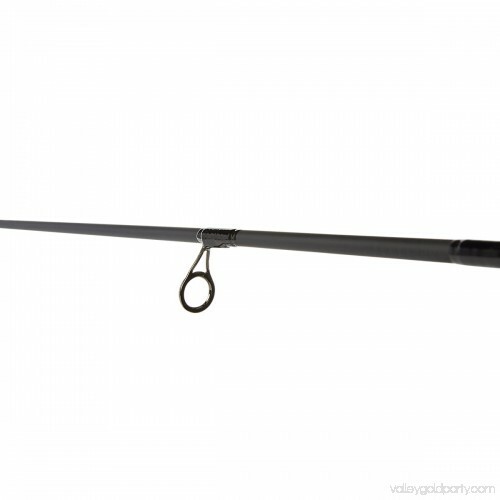 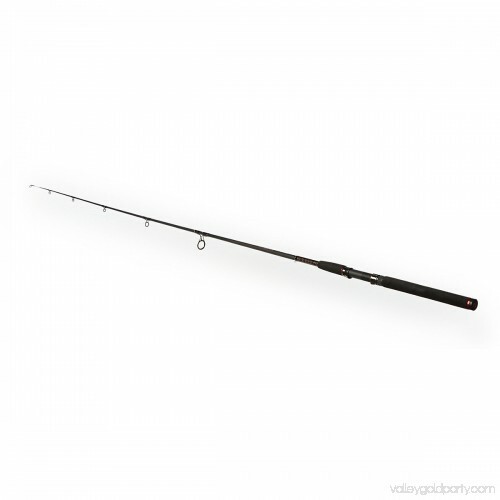 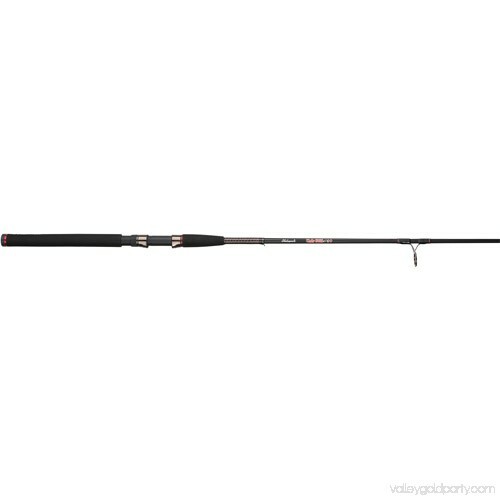 Ugly Tech construction, a combination of Graphite and fiberglass, creates a strong, yet sensitive rod with better balance for a lighter weight feel. 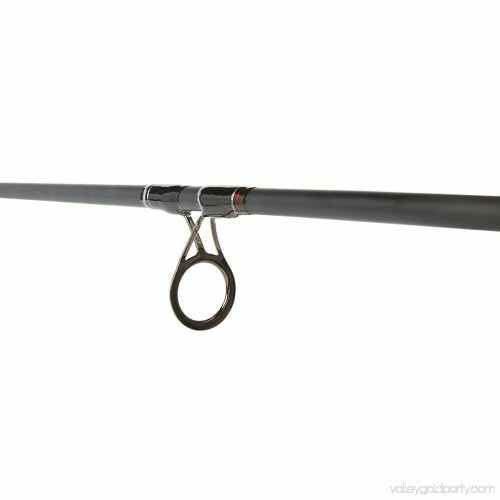 Ugly Tuff guides feature new one-piece stainless steel guides to eliminate insert pop outs and can be used with all types of line, including braid. Ugly Stik Clear Tip design provides extra strength and added sensitivity. 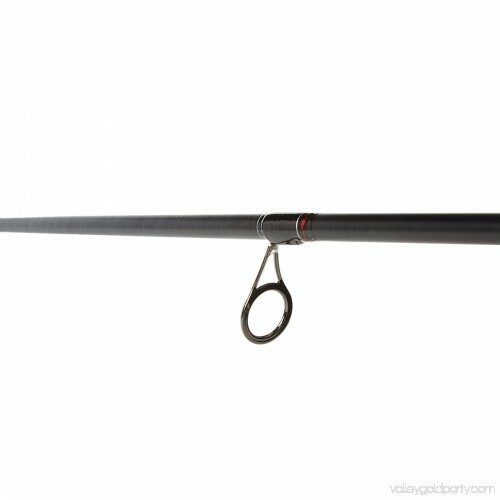 Durable and lightweight EVA grips and enhanced s combine for a more modern look. 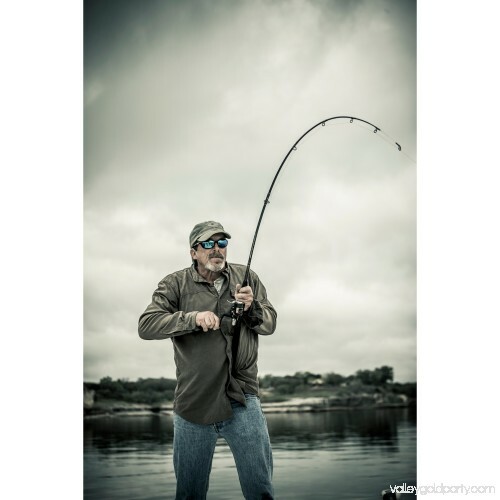 All this and a seven-year warranty make the new Ugly Stik GX2 an outstanding choice for any angler. 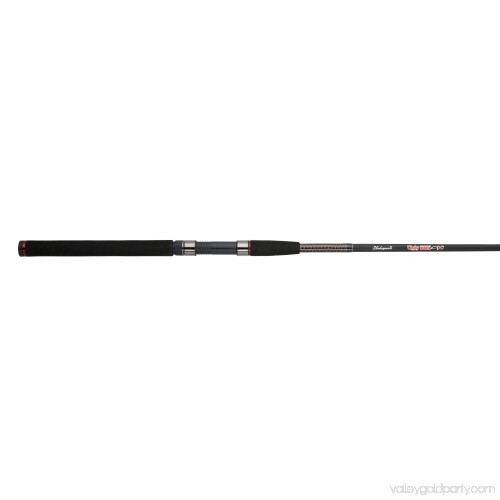 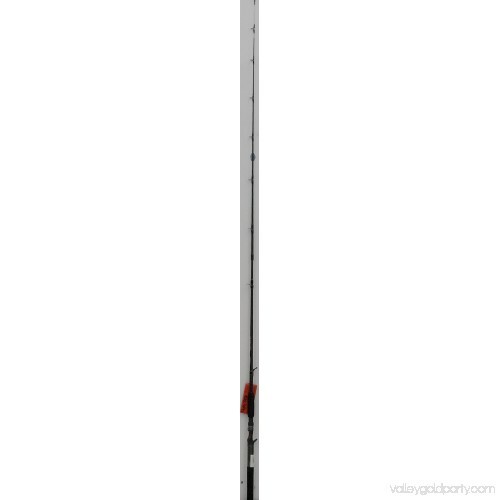 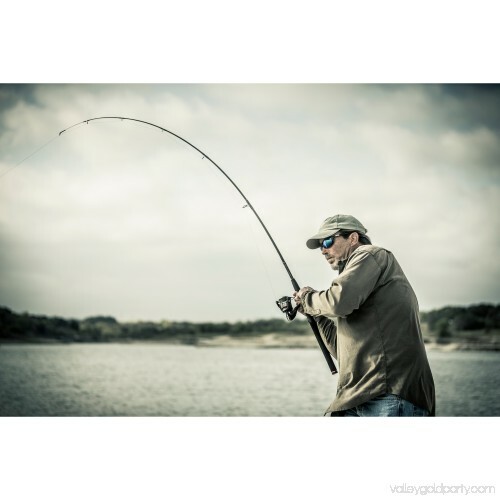 Clear Tip Design Delivers Exceptional Responsiveness Featuring an innovative Clear Tip design, the Ugly Stik GX2 Casting Fishing Rod delivers extra strength and responsiveness when you need it. 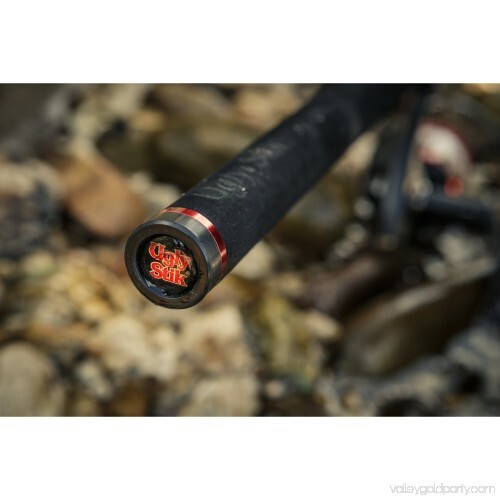 The Clear Tip allows you to detect even the faintest nibbles, so you can perfectly time your hook set and improve your catch rates. 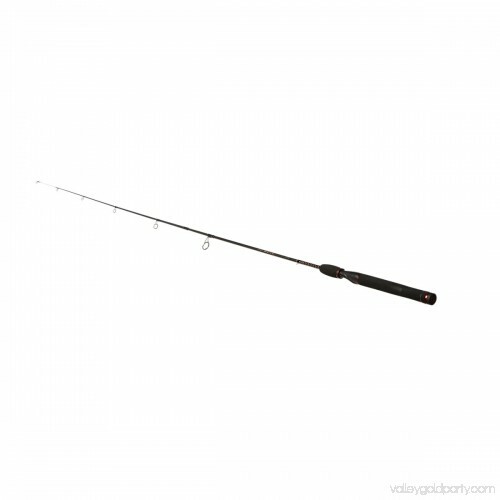 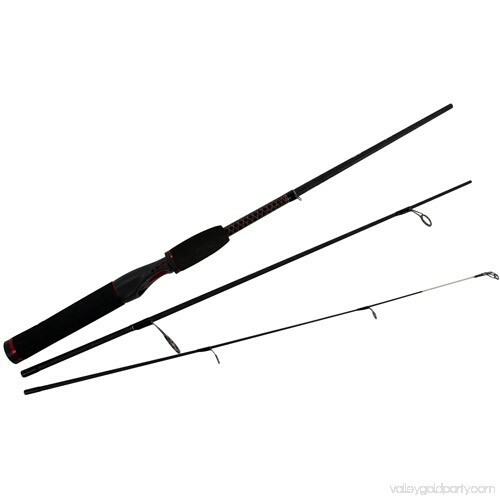 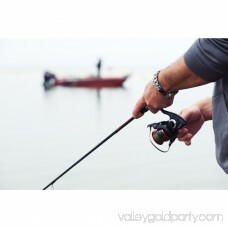 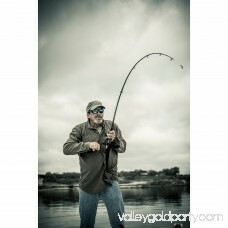 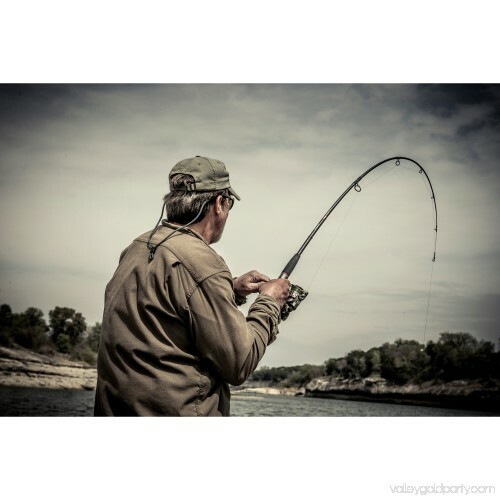 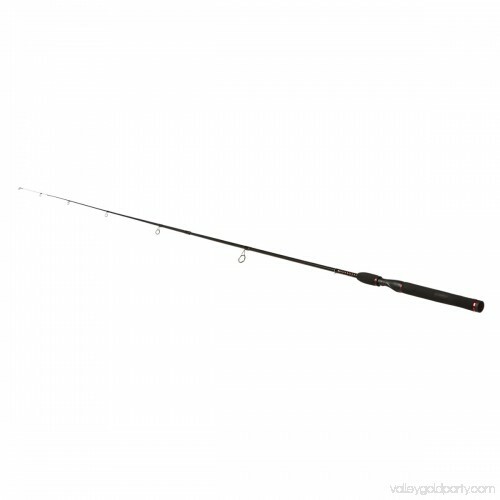 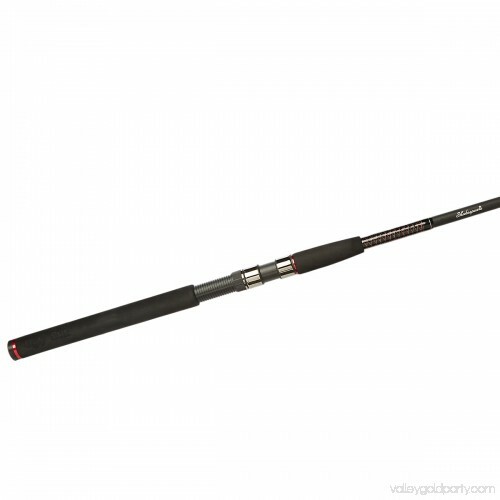 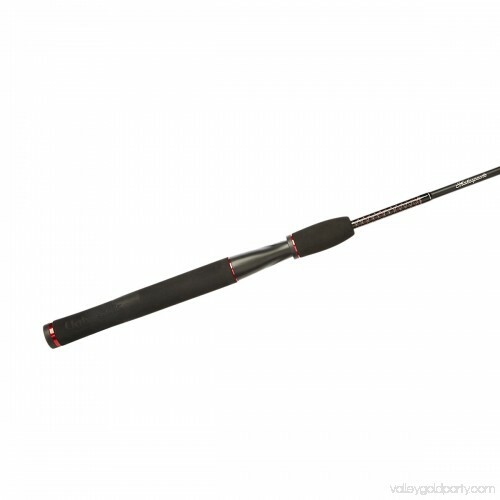 Lightweight, Ergonomic Design for All-Day ComfortThe fishing rod’s durable and lightweight EVA grips offer the firm, comfortable handhold you need to overcome hard-fighting fish. 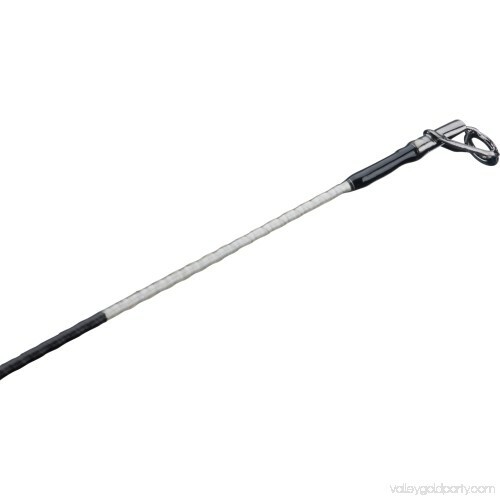 Its lightweight design feels balanced in your hand, helping improve your range of movement and keeping fatigue to a minimum. 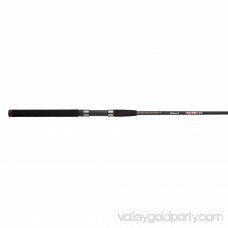 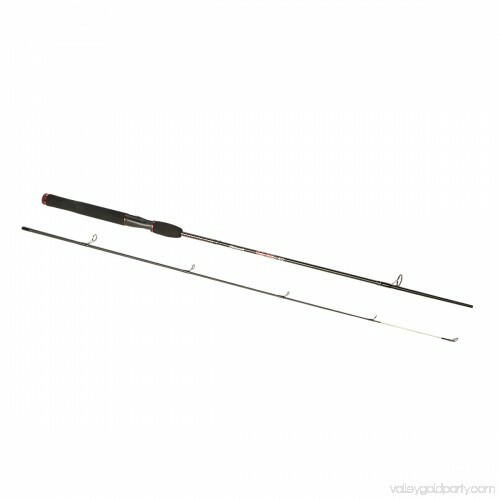 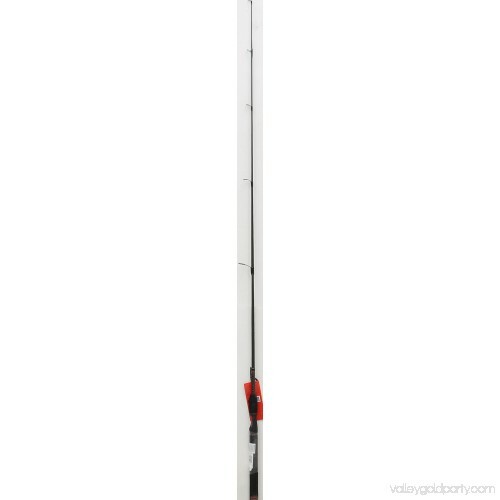 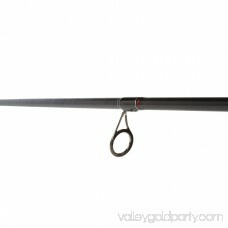 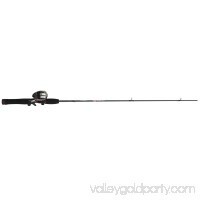 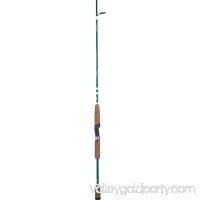 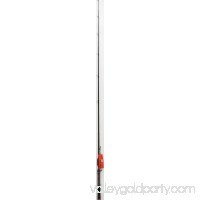 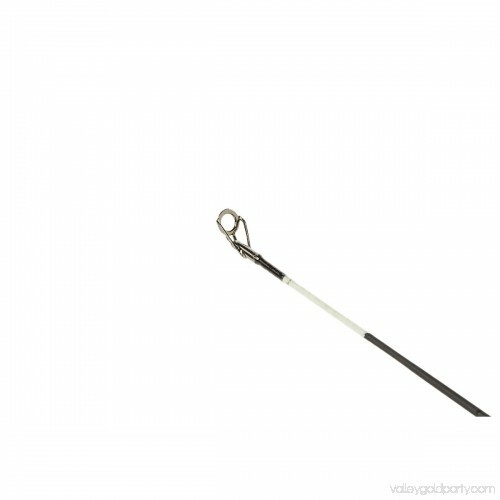 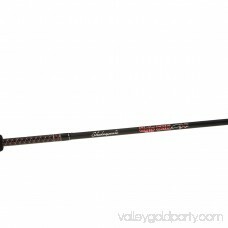 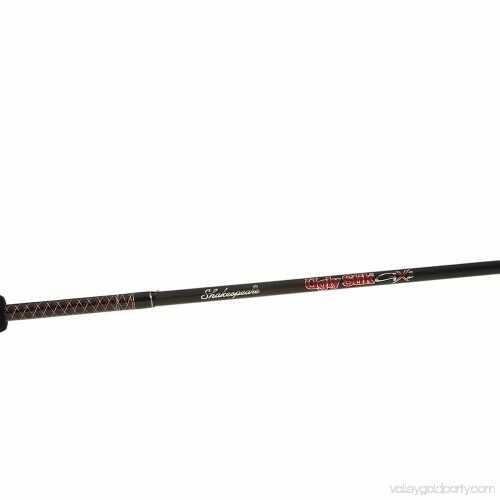 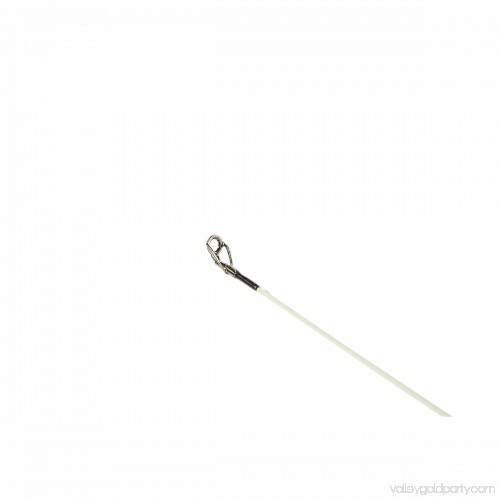 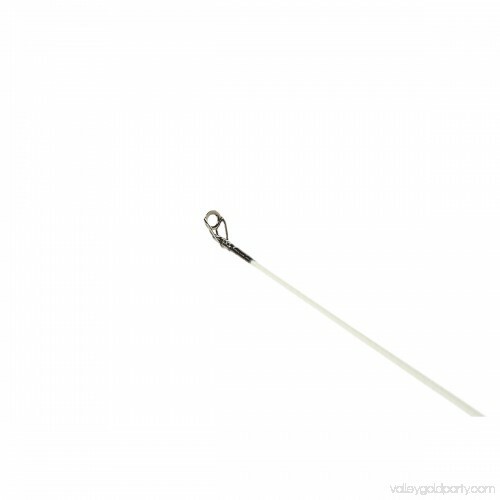 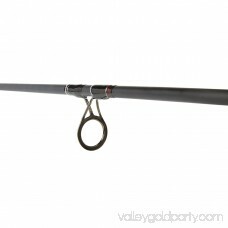 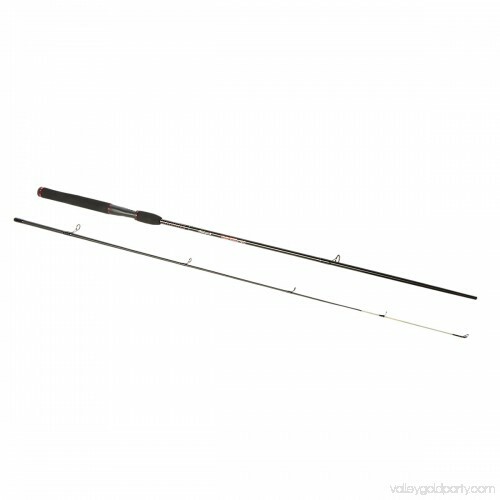 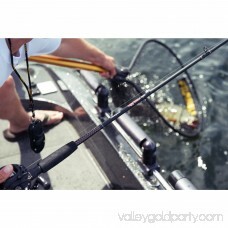 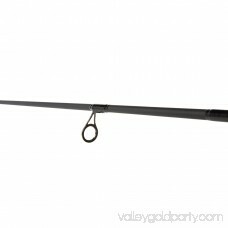 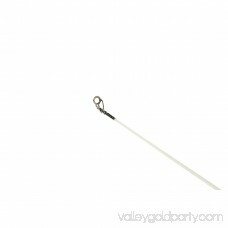 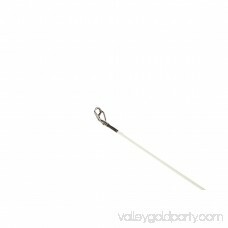 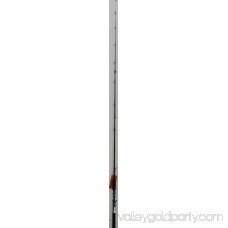 Ugly Tuff Guides Compatible with All Types of Line Exceptionally versatile, this fishing rod can be used with all types of line, including braid. It features one-piece stainless steel Ugly Tuff guides that eliminate insert pop-outs and keep line slippage to a minimum, so you can reel in your catch without interruption.